At most, we can live for less than two weeks without sleep. With sleep being such a big part of our lives, it makes sense that humanity has spent virtually our whole existence trying to figure out the best way to sleep. Which bed type is the most comfortable and which is the most aesthetically pleasing? These days, it’s the question of aesthetics that receives more attention, seeing as comfortable beds are a lot more common. Looks are somewhat fleeting, though, so the question of what looks good tends to change. With that in mind, let’s look at some bed styles that are in this year. Cottage beds aim for a more simplistic charm. They tend to have large headboards, but otherwise, there aren’t any decorative elements to them. In place of more decorative elements is usually just paint. A bed doesn’t need to be fancy to work and this style favors function over spit and polish. Function is more important, anyway. Despite their lack of decorations, modern beds look anything but minimalist. Instead of elaborate carvings and decorations, modern design often plays with the core elements of furniture, such as shape and color. Modern designs also tend to go with dark, muted tones, like black, gray and dark blue. Meanwhile, the bed itself may take on a unique design, such as a headboard that curves around and makes a kind of blinder or canopy above the sleeper’s head. You didn’t add anything extra, just manipulated what was already there. The result is a breathtaking futuristic look. The key word when it comes to mission beds is wood. These beds tend to have wooden frames, which, though often carved, are not elaborate. They tend to emphasize straight lines, particularly vertical and horizontal lines. Part of the simplicity of mission beds has to do with where they come from. Mission beds were first created roughly a century ago and were inspired by the furniture of Spanish missions, hence the name. Country beds favor a very rural style. Much like mission beds, they favor mostly wood and do have a few decorative elements. For instance, they may have bedposts, though not all of them do. It is also not uncommon for a country bed to have a tall headboard. In fact, that’s often thought of as a staple of the style. 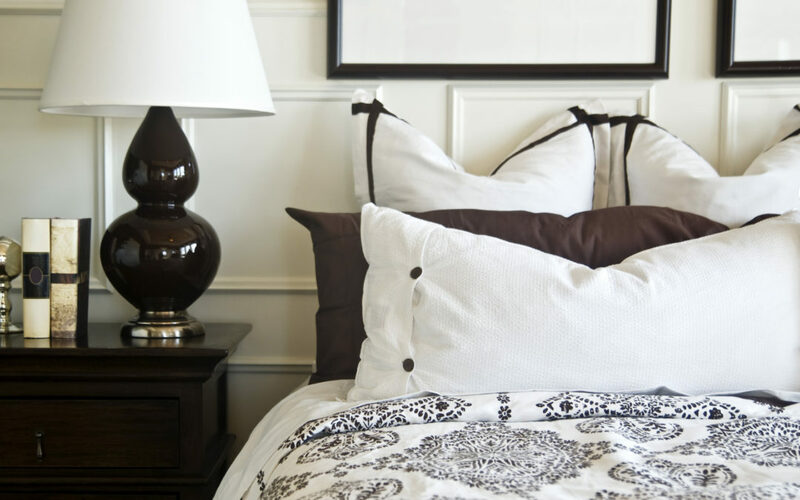 You can find rustic touches in a lot of different bed styles, but true rustic consists of just the basics. It has a wooden design and no extra features. If you want something truly minimalist, a rustic bed may be right for you. There a lot of different bed designs, and which one is right for you all depends on the room and your personal preference. In particular, bed styles that are more simplistic in some way or other. Maybe you want something futuristic but still don’t want much in the way of design features. If so, go with modern. However, if you love the simple things, to the point of wanting to feel like you live in a log cabin, go rustic. If you want to know more about beds and other types of furniture, please visit our website. We have a whole selection of furniture to suit your needs. If you want to buy American, then you’re in luck, because that’s all we sell.